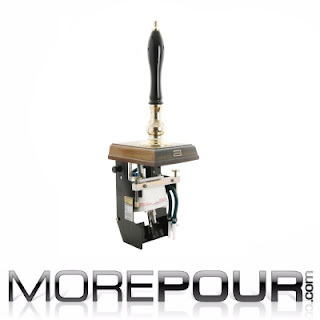 Our draught Lindr kontakt 40k beer dispensers are now available to hire. 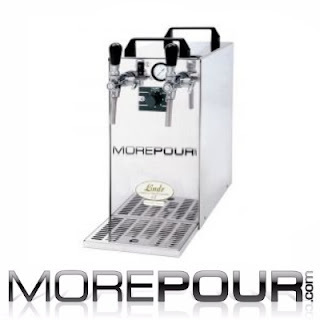 They are a dry cooled draught beer dispenser. Serve draught beer without the need for an external gas bottle and you don't need to fill up with water. 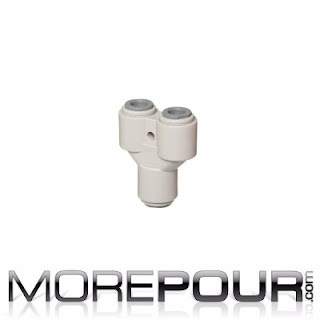 These are great for use with Keykegs! 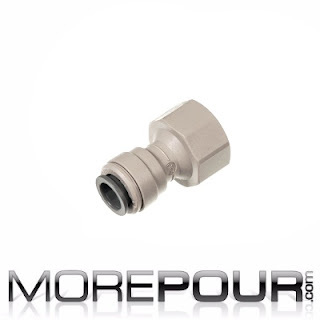 Keykeg wall mounted beer line cleaning adaptor only compatible with DSI style kegkeg couplers. 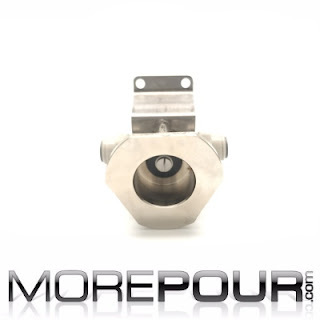 Comes with 3/8'' John Guest inlets either side. 5 Litre pressurised beer line cleaning bottle. Ecoflo fob detector, designed to prevent fobbing between changing kegs by letting the air in the pipe out within the chamber. 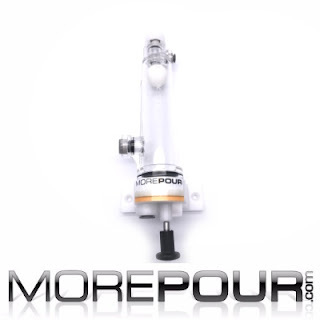 The optional water-jacketed cylinder assembly keeps beer within the cylinder cool. Connection to the cooling circuit is via 3/8" push-fit connectors. The water-jacketed cylinder is easily retro-fitted to units with the standard cylinder, in just a few minutes. John guest 3/8'' y-piece connector fitting. Dispense tap with integrated compensator for reducing the beer flow and the amount of beer foam. 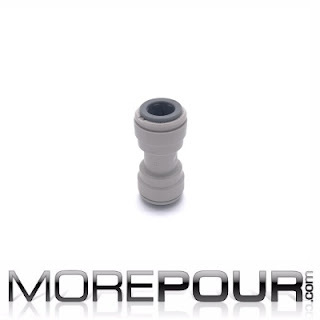 Now with UK standard 1/2'' thread and 5/16'' John guest inlet. 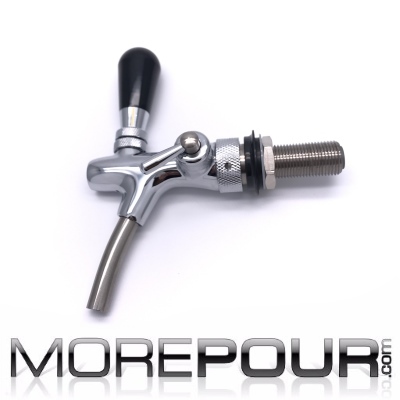 The ideal solution for craft beer tap walls and lively keykeg product. 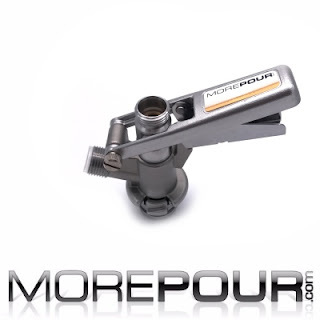 Often used on sparkling wines. 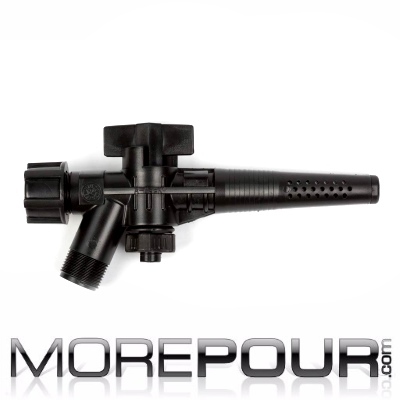 Option of 44.5mm and 55mm shank length. 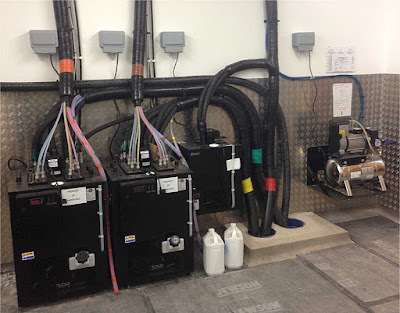 Brewery Technical services north east. Our Northern depot is now open and trading. 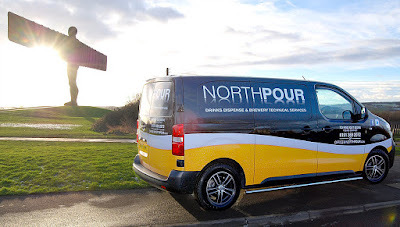 Northpour specialises in the installation, servicing and supply of draught beer and wine dispensing equipment in the North East of England and some parts of Scotland. Northpour - draught beer and wine dispense equipment, installation, maintenance and supply across the North of England and parts of Scotland. We provide cover in the following areas; Blackpool, Bradford, Darlington, Durham, Edinburgh, Hartlepool, Leeds, Liverpool, Newcastle, Northumberland, Manchester, Middlesbrough, Sheffield, Sunderland, Scotland, Wakefield surrounding. Supplying brewery dispense technical services. Please contact us for more information about the installation of beer coolers, pythons, pumps, fonts, taps, pipework or equipment for portable bars and beer festivals.